The beautiful view over the Nærøy Valley, from Stalheim Hotel, has for nearly 200 years been one of the highlights in many a traveller's visit to Western Norway. Stalheim Hotel has 124 comfortable guestrooms, every single one has its own bathroom and a beautiful view. Experience Stalheim Hotel's traditional lunch table and our great Stalheim-buffet. 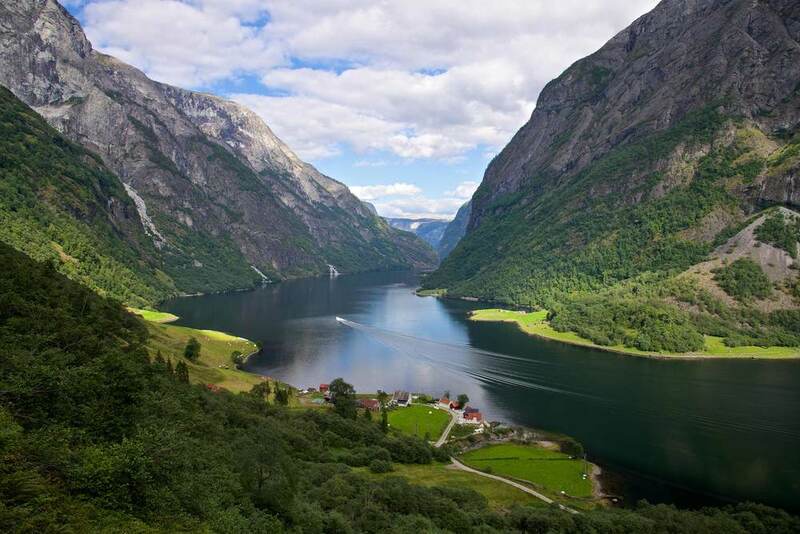 In addition to being a good starting point for exploring western Norway's most famous fjords and mountains, the hotel has its own private museum.